Sleep apena and other sleep related disorders are not uncommon in the transportation world. This field requires many of it's workers to work varying shifts with irregular hours. Both of these "habits" are leading causes of sleep disorders. Let the DOT Doctor work with your dispatchers and staff to help avoid these situations BEFORE they happen. Learn how to dispatch your drivers with regard to "regular schedules". Work your dispatchers and warehouse people on a regular schedule. Help yourself by helping your staff establish a regular sleeping pattern and work pattern. Increase driver and employee retention. Regenerate your workforce. Energize your business. The DOT Doctor can show you how. 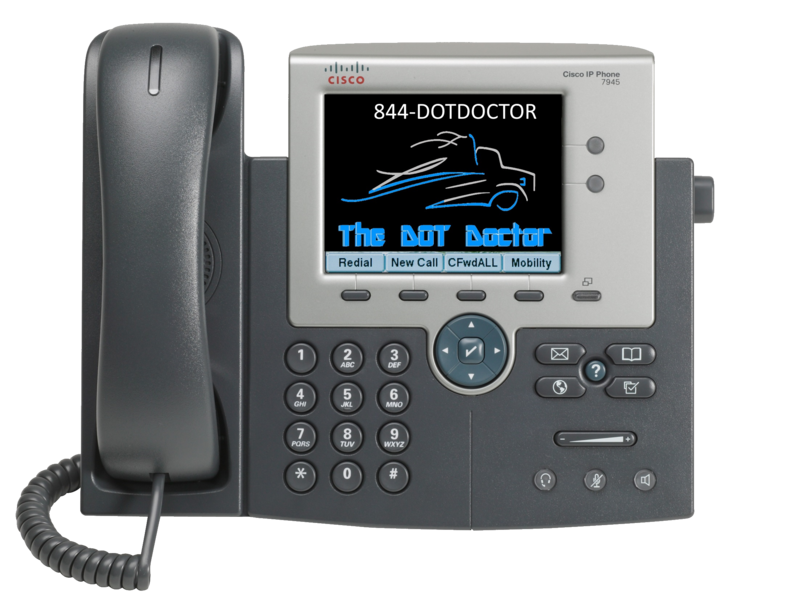 Onsite, virtual or meeting plans for your employees; the DOT Doctor offers it all. Let us be your Safety Meeting solution generator. The DOT Doctor is here to handle it all! Bundle our package offerings and save BIG $$$$$$$. Contact The DOT Doctor today to find out how!